Award to the company Mengazzoli for the tender "Le buone pratiche dell'agroalimentare". 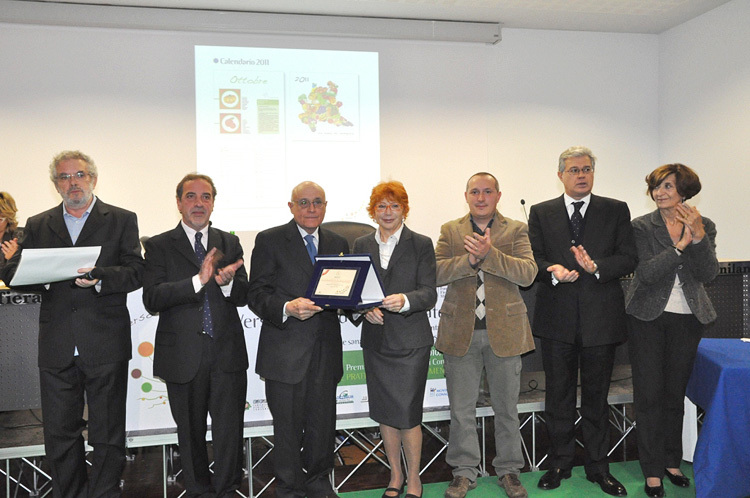 Within the framework of the Lombardy citizen information towards the “Consumer Expo”, launched by the consumer protection associations such as Movimento Difesa del Cittadino, Adiconsum, Assoutenti, Cittadinanzattiva, Confconsumatori, Movimento Consumatori e Unione Nazionale Consumatori, in co-operation with Lombardy region, a tender was launched "Le buone pratiche dell'agroalimentare". The tender, at its first edition, addressed to the food sector operators, seriously committed to good quality product policies, sustainability and price transparency, was launched to promote and recognise production models aiming at enforcing good practices to manufactured products consumed on our tables. 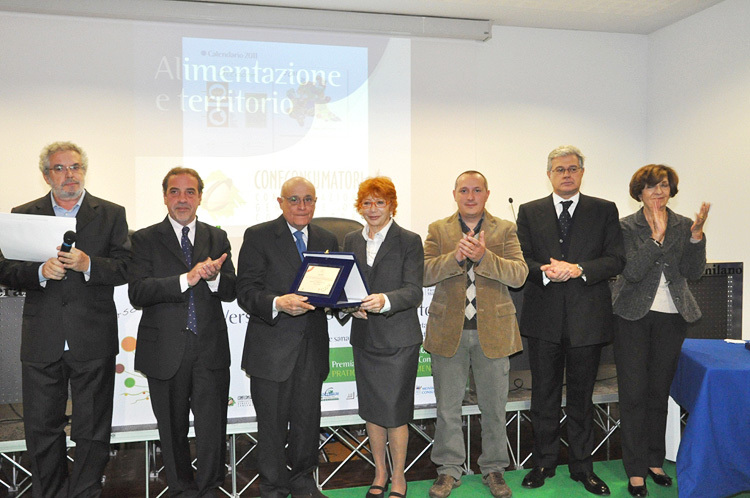 It aimed at creating a virtuous circle between demand and offer of food products and the entire dependable sector, as to lead to the Lombardy region local production development and to seasonality, as real synonyms of quality and food safety. 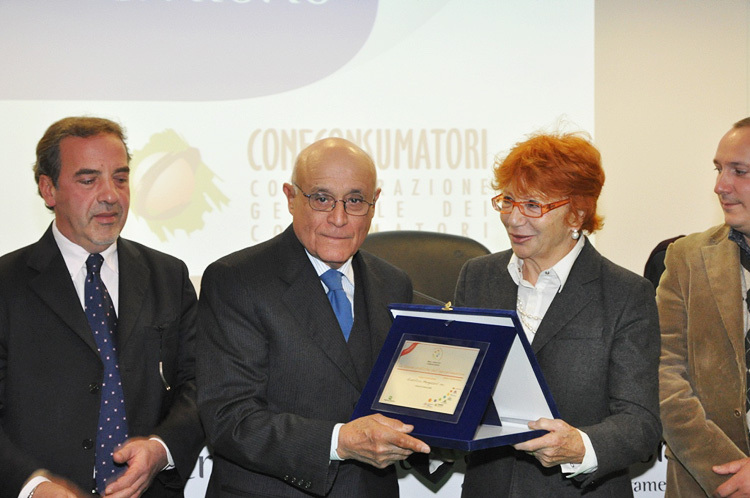 We are therefore pleased to inform you that according to what stated by the tender jury "Le Buone Pratiche dell'Agroalimentare", chaired by Dott.ssa Anna Bartolini and consisting of sector representatives of the involved , your company was selected among the best in its category. 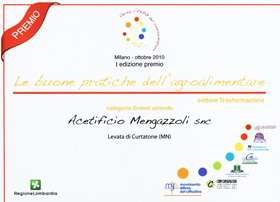 The award, applied to the sector Processing, cat. Big companies, will be assigned during the awarding ceremony by the Fiera Milano at the end of October, which you will be duly invited to.